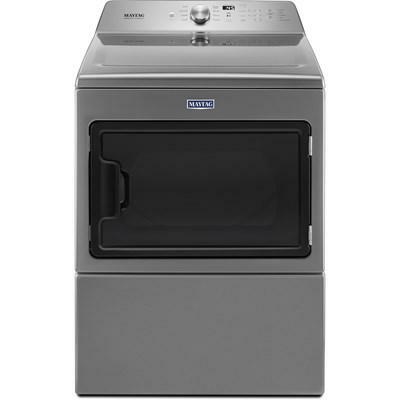 This Maytag 7.0 cu.ft. 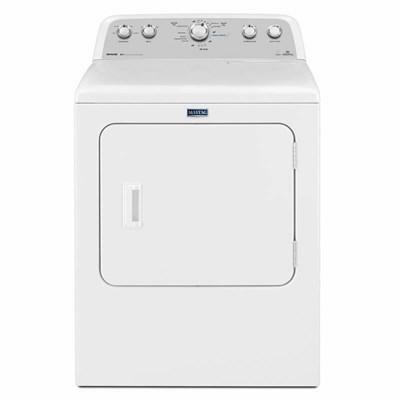 capacity gas dryer features Intellidry® sensor, 12 drying programs, 4 temperature options and a heavy-duty motor. 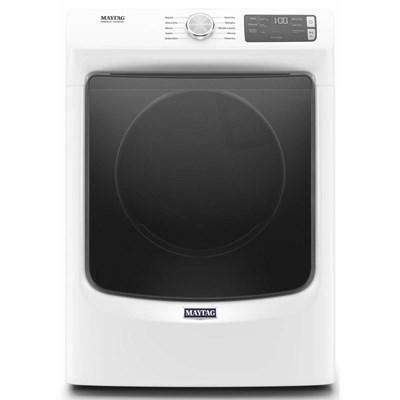 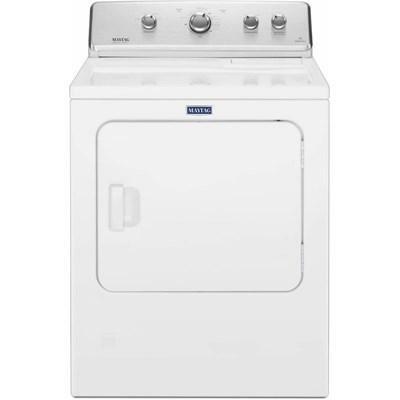 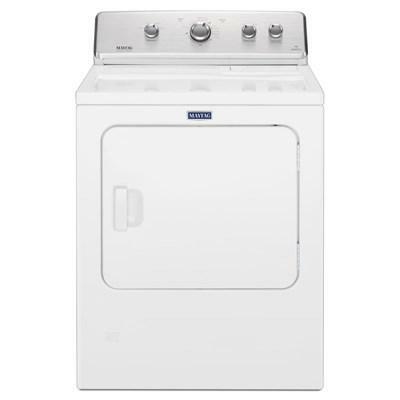 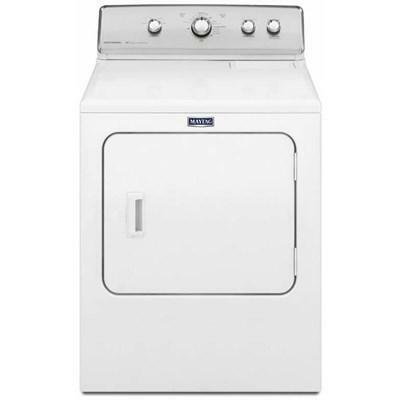 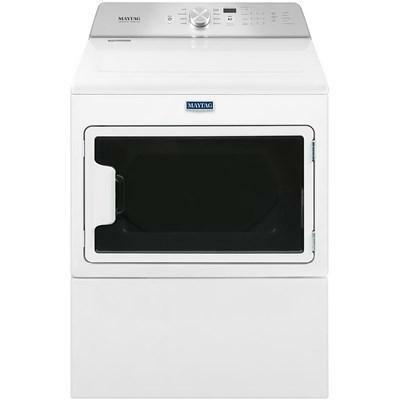 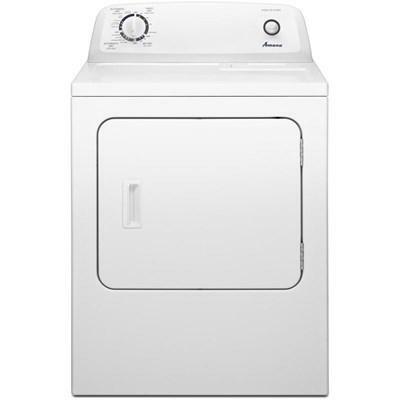 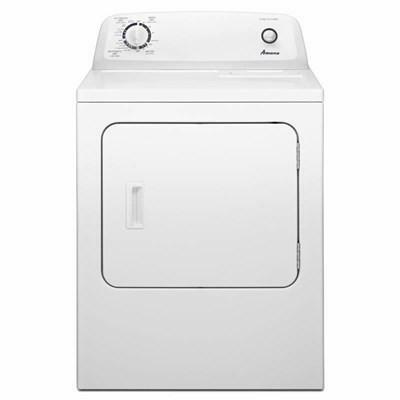 Maytag 7.4 cu. 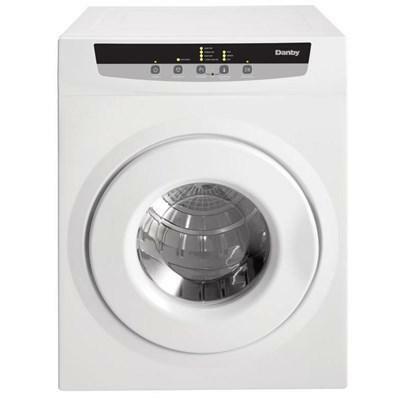 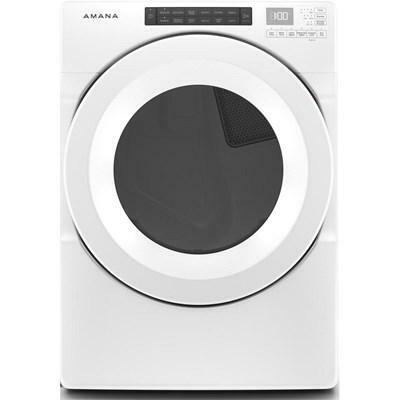 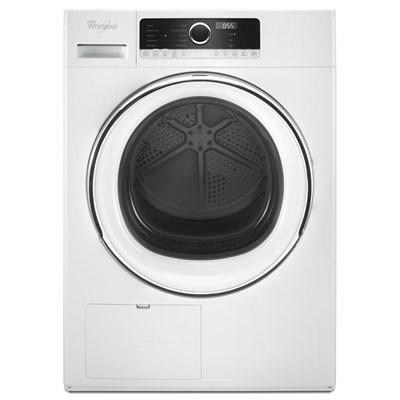 ft. electric dryer featuring a rapid dry cycle, a wrinkle prevent option, an interior drum light and a sanitize cycle.